We specialize in no-till, precision and controlled traffic seeding systems. Product knowledge and customer support are our top priorities. With decades of broad acre farming experience, we understand the challenges faced by farmers. 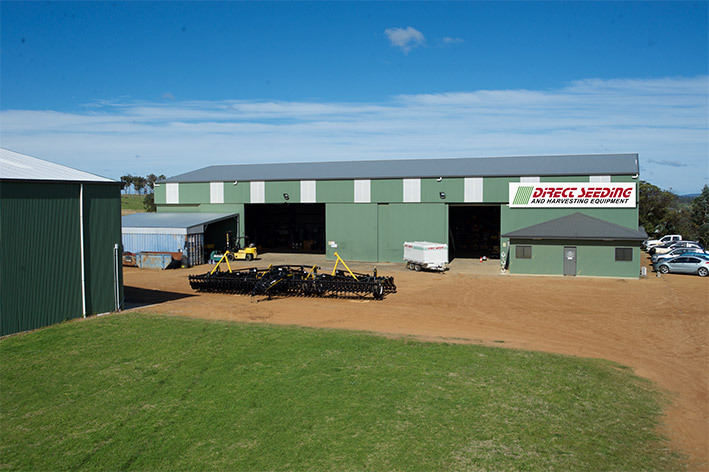 We work directly with Australian and overseas manufacturers to develop double disc and tyne based seeding machinery that suits Australian conditions. If it isn’t durable, low maintenance, and easy to adjust, we don’t sell it. We are an independent dealership, based in Western Australia with a dealer serving South Australia, NSW and Victoria. K-HART heavy duty air seeder bars, available in 3 and 5 section frames, are easy to adjust and transport. GENT double disc opener features angled discs that improve penetration and residue management with minimal soil disturbance. K-HART 3612 and K-HART 4612 double disc openers fit K-HART frames and many other seeding implements. Coulters cut through residue and improve soil conditions for both tyne and disc systems. 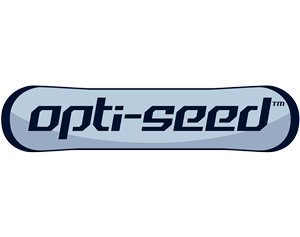 OptiSeed Bridge Frames can be equipped with Opti-Seed hydraulic tyne modules and can come with a hydraulic side shift option. Press wheels ensure optimal seed to soil contact and use of available moisture. Super tough laminated Boron steel discs are available in varied profiles for residue management and optimal soil throw. OptiSeed hydraulic tynes and hydraulic coulters are available separately. The Pick ‘EM’ Rock Bucket allows a front end loader or telehandler to do the work of paddock clean up. The Store ‘EM’ Paddock Bin comes with hydraulic shut off gates between sections and hydraulic clean out door. Narrow fold seeding bars for pilot-free transport and pasture seeding bars can be custom designed and manufactured. WCCO Belting is the world leader in OEM and after-market agricultural belting. Armstrong Machining's CNC machines produce hard-to-find, custom & urgently needed parts & components.